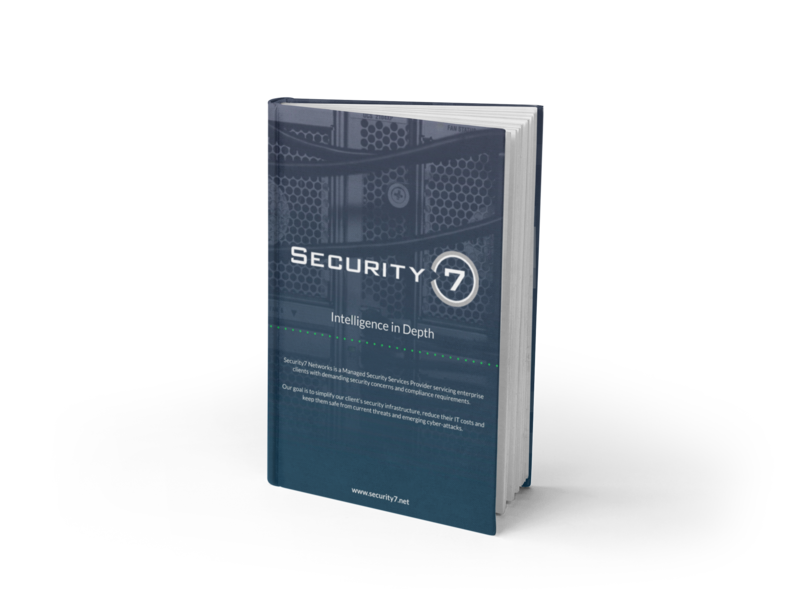 Security7 Networks will protect your ePHI data from cyber attack. Why is HIPAA Compliance so crucial for the Healthcare Industry? The Health Insurance Portability Accountability Act (HIPAA) is the standard all healthcare providers use, and it’s safe to say it’s not going anywhere soon. HIPAA healthcare compliance allows doctors and hospitals to ensure their patients' privacy, reduce fraudulent activity, improve data systems and save providers billions of dollars each year. However, for all its benefits, HIPAA is incredibly challenging to keep up. HIPAA regulations and standards change frequently. It's relatively easy to find yourself out of compliance, and it’s easy to make a mistake. Being out of compliance can cost you a fortune. Penalties for noncompliance are equal to the level of negligence displayed. They can range from $100 to $50,000 per violation (or per record). In 2014, Concentra Health Services, a subsidiary of Humana, recieved a fine worth nearly $2 million to the Office of Civil Rights (OCR) after someone stole an unencrypted laptop from a physical therapy location in Missouri. Had that computer been appropriately encrypted (and Concentra knew that their hardware was not) that hefty fine would have been avoidable. Your organization needs to safeguard its HIPAA assets by developing a written corporate IT security policy that defines how IT assets are to be protected, expected employee behaviors, and the consequences of violations.